Dogs and their owners form strong bonds that can not be broken. They are best friends, but occasionally a dog runs away from home. The owner tries his best to find his friend, but he does not always work. 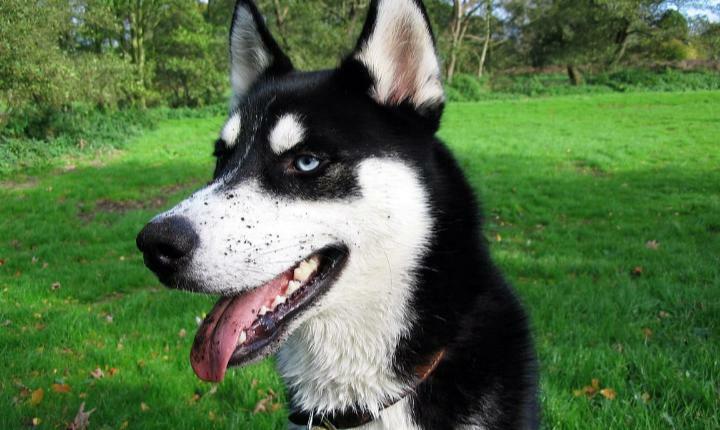 This is not the case for this pet owner, who lost his Siberian Husky for a few days. Fortunately, he was reunited with his friend, but he had to use music to convince the authorities that the dog belonged to him. Siberian huskies are very vocal dogs. They not only bark, but can also howl and sing along to folk music. The dogs were originally bred to pull sledges and live in packs. They would "howl" to communicate about the harsh winter winds. 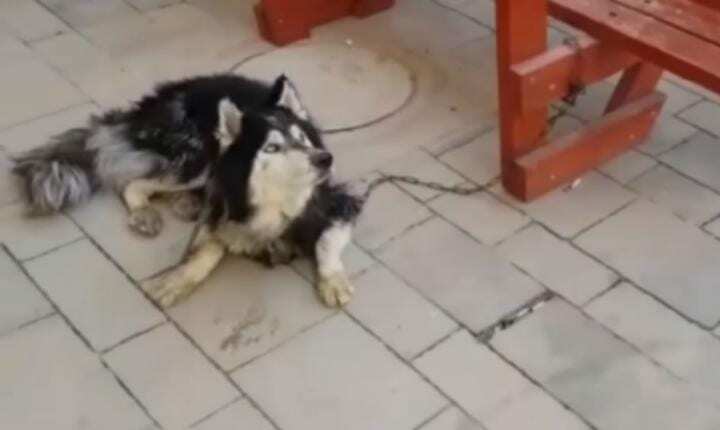 This unique feature allowed Husky to reunite with its owner after several days. A group of teens found a stray husky in an open field outside Beersheba, Israel. The dog was extremely malnourished and weak after not eating for several days. The teenagers knew that the dog needed immediate help. The teenagers took the Husky to the Israeli police, who provided the dog with first aid. The authorities quickly discovered that the dog was the description of a husky reported missing in the same city. They informed their potential owner, who was reunited with his best friend. But it was not that easy. The authorities needed proof that the husky actually belonged to the alleged owner. The man thought of the perfect way to confirm the dog's identity by playing his favorite song. The owner began playing a recording of the title song on the dog's favorite TV show. Shemesh. The husky raised its ears as he heard the familiar music and no doubt began to howl and "sing." The authorities quickly realized that Husky belonged to his rightful owner. The owner was happy to be reunited with him loyal to Friend. The two came back At homewhere they will certainly continue to listen and sing along to their favorite music.